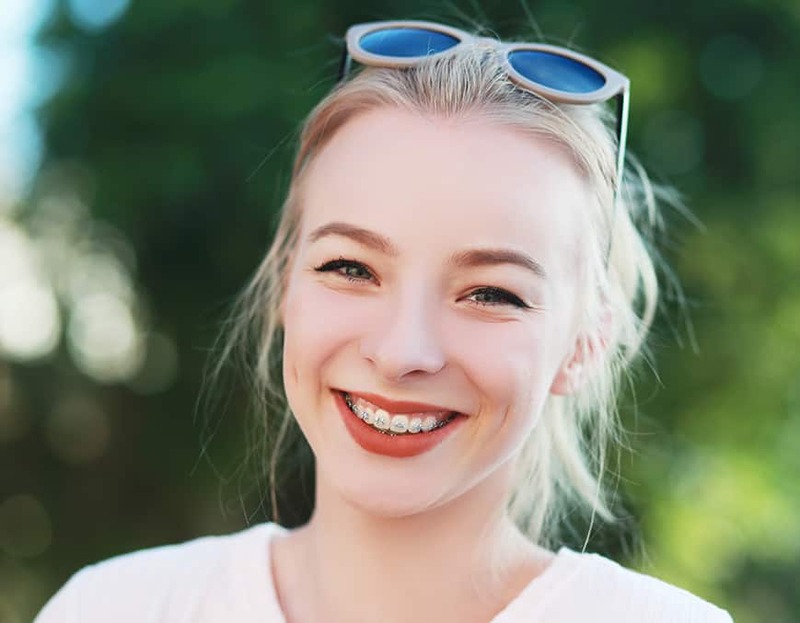 Retainers play a crucial role after orthodontic treatment and must be worn as instructed by your orthodontist to maintain the ideal alignment of the teeth. If not worn properly teeth will shift and “relapse” of the crowding will likely occur. Spaces that were closed during orthodontic treatment can also reopen without proper retainer wear. Several options exist to correct teeth that have moved after orthodontic treatment because of improper retainer wear. The first option is to use special retainers called “spring retainers”. These retainers are very similar to the traditional metal retainers used at the end of treatment however they have the ability to move one or more teeth. Special springs or moving parts are usually incorporated in these retainers to realign a specific tooth or sets of teeth. These retainers are used when only a very small amount of movement is needed and the alignment of teeth is still very close to when the braces were first removed. When more movements are needed or when the severity of the crowding is too much to be corrected by a spring retainer then Invisalign can be used.  Invisalign consists of a series of removable clear aligners that can move multiple teeth back into alignment. They are a great alternative to braces in such situations and more effective than spring retainers, especially for closing spaces. The last option to realign relapsed teeth is to place braces back on, commonly referred to as “re-treatment”. This is required when teeth have moved significantly and the amount of crowding or spacing is just too severe to be corrected by spring retainers or Invisalign. The length of time for correction of the relapsed teeth depends on the severity of the relapse and the length of time the retainers were not worn. The longer one goes without retainers, the more the teeth will move and hence the longer the retreatment period. 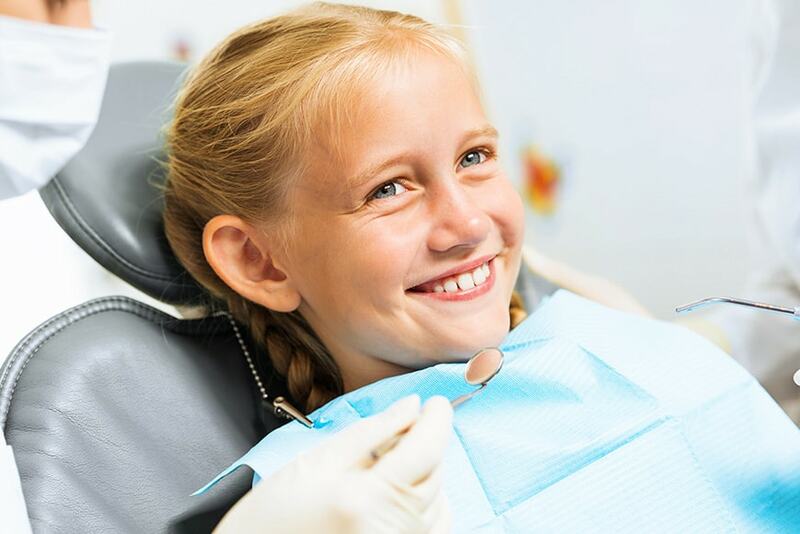 It is therefore essential to not only follow the proper retainer protocols given by your orthodontist but to also return to your provider as soon as your retainers are lost or tooth movement is noted. On this note we would like to wish you all a joyous Thanksgiving holiday!